Welcome to Art's International Bakery...You've Found a Sweet Spot! Art’s International Bakery is now open in they’re brand new location at 104 Forge River Parkway in Raynham behind Stop & Shop. The location has ample parking with a sunny and bright showroom. The new bakery now has a private consultant room for all brides and clients to sample cakes, helping them customize their orders. Art’s also offers a one-on-one private appointment with one of their expert cake designers. 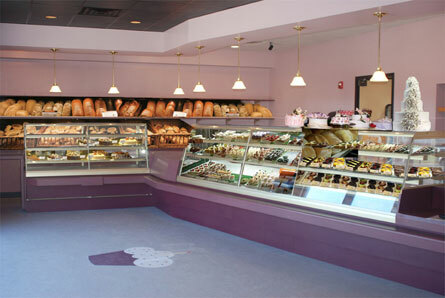 Come and check out our beautiful new retail location for all you bakery and cake needs and more.